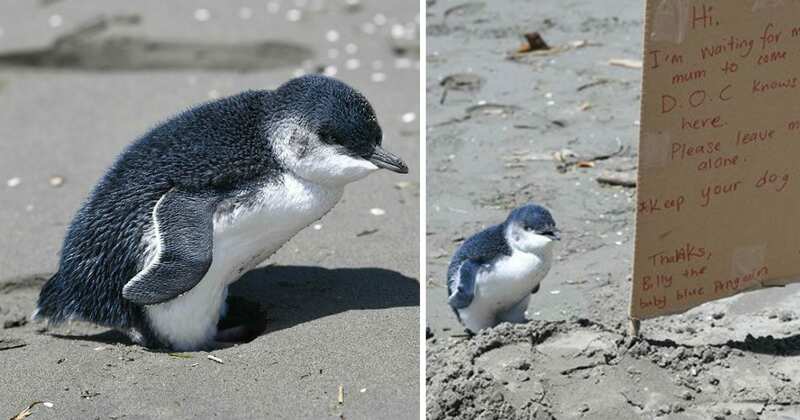 When residents of Christchurch, New Zealand found a baby blue penguin alone on the beach, they were shocked. 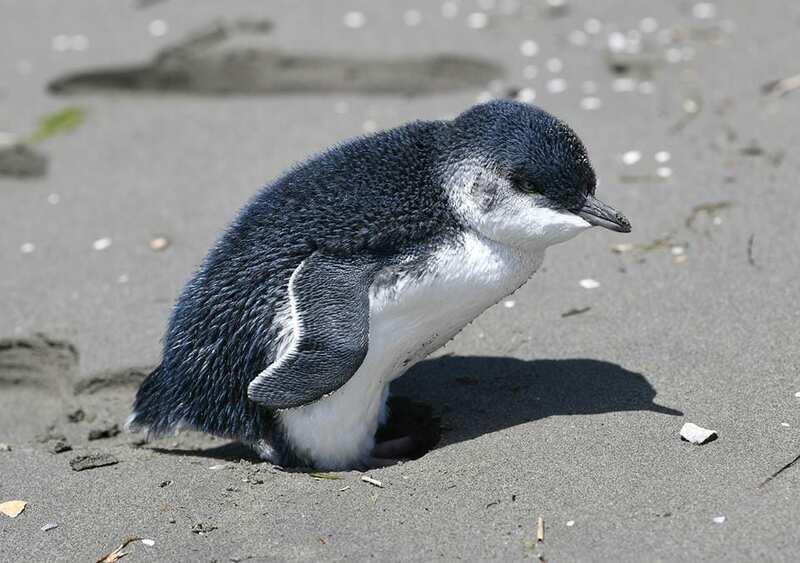 Blue penguins, the world’s smallest penguins, are native to Christchurch, but typically, they only come onto land at night. It’s very rare to see one of these penguins during the day. 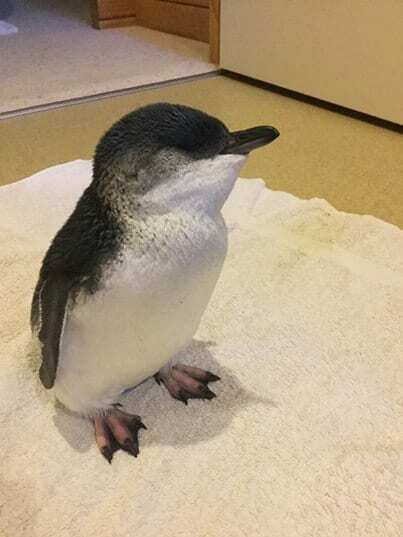 Word spread about the baby penguin, and many locals came to see her. Some of the locals even let their dogs chase her. 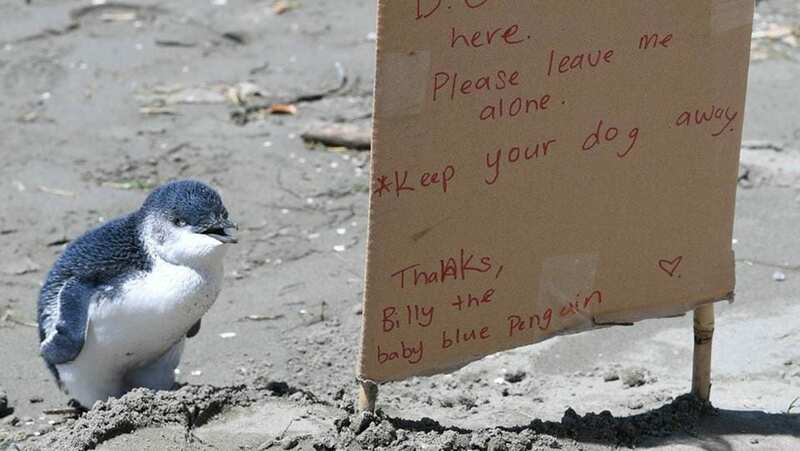 The baby penguin, who was later named Billy, was very nervous. All she wanted was to be left alone while she waited for her mother to come get her. “Apparently some people let their dogs chase it initially,” Christchurch resident Jeff Mein Smith told Stuff. For the rest of the day, Billy stayed by the sign. She seemed to realize that the sign said exactly what she was thinking! A few hours later, the Department of Conservation (D.O.C.) came to see Billy, and they loved her sign! One of the senior rangers, Anita Spencer, said that it was good to see people looking out for coastal wildlife. 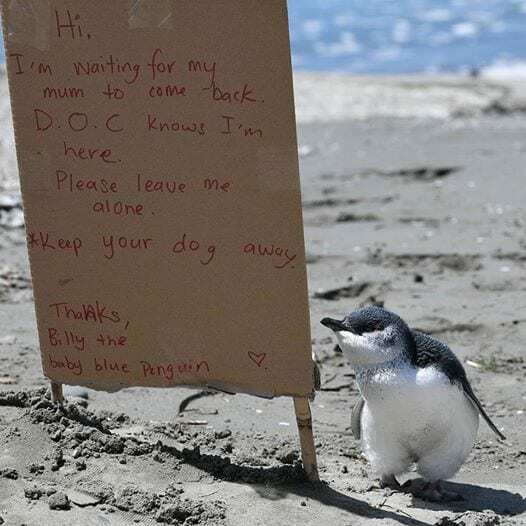 “It’s unusual for a blue penguin to be out in the open on the beach during the day. Normally they are at sea or in burrows during the day,” Spencer said. The rangers examined Billy and found that she was two months old. This meant she was too old to be a dependent, and her mom most likely wasn’t coming back for her. The rangers also learned that Billy was underweight—she only weighed 550 grams when she should have weighed at least 900 grams. And so, the rangers took Billy to their rehabilitation center to care for her. 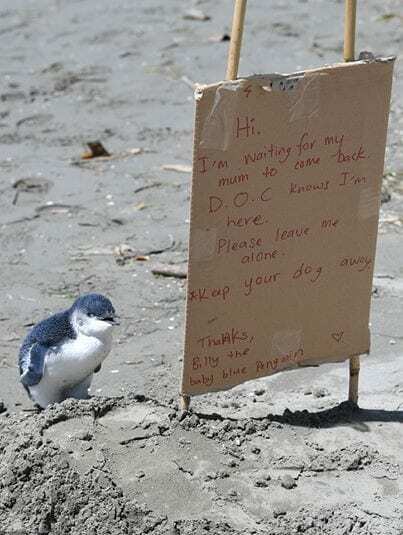 Billy will stay at the Christchurch Penguin Rehabilitation Center for about three weeks, until she’s strong enough to go back into the wild. 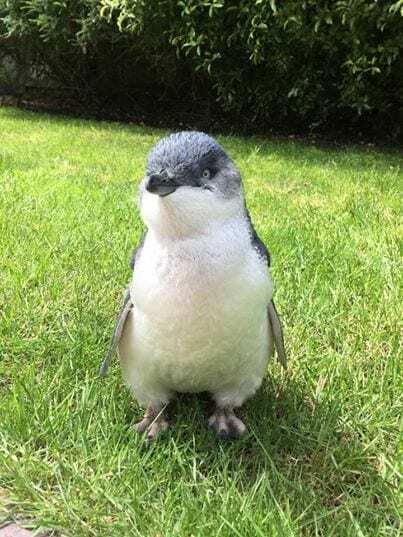 The little penguin is doing well in her new temporary home—she’s enjoying exploring the rehabilitation center’s grounds, and she’s starting to gain weight. During her first few days at the center, Billy was only strong enough to drink fluids, including fish smoothies. But after a few days, she was able to begin eating solid foods, including anchovies and salmon, which she loved! Billy’s story shows why it’s so important to give wild animals their space. We’re so glad some kindhearted people made Billy a sign, and we’re happy that she’s on the road to recovery!